Sister Ritamarie ministers full-time at Our Lady of Lourdes Parish as the Director of Music & Liturgy. 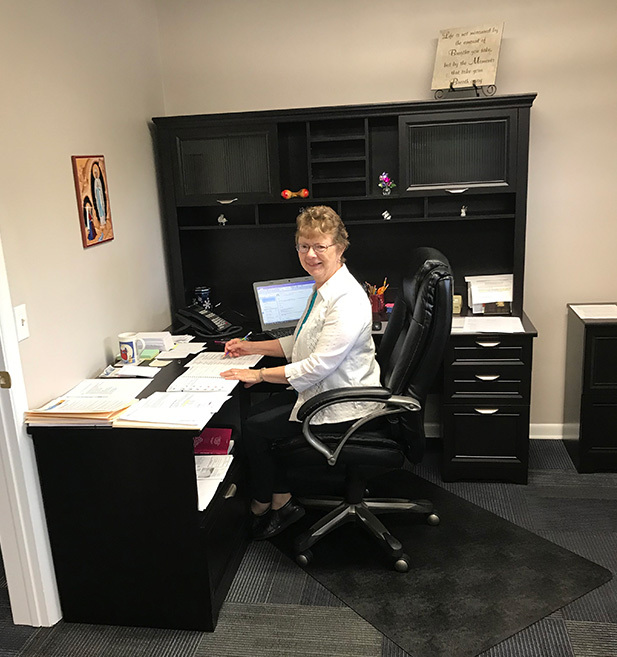 Additional responsibilities include scheduling ministers, attending to the spiritual needs of those who are Homebound, and being an active member of the parish staff, deanery and Toledo NPM Chapter Board. contact Sr. Ritamarie Miller at 419.350.6786.